Good evening, y’all! I hope you are having a fabulous week!! Are you ready to party hardy? 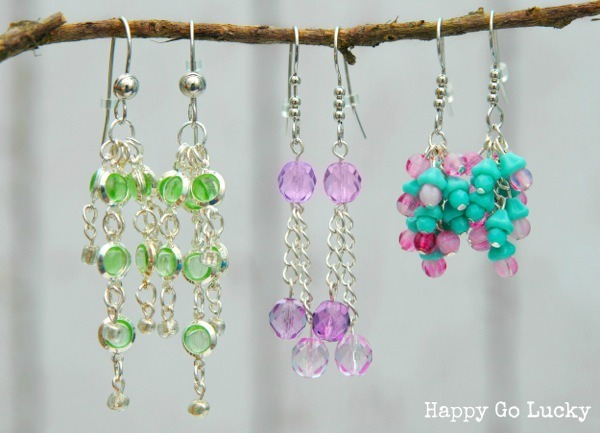 Pretty earrings from Happy Go Lucky. The Golden Sycamore made a distressed pipe curtain rod. Love. Made from Pinterest shows how to get all that gross stuff off your bbq grill. These dollar store pot holders were updated with some pretty fabric! Check them out at The Domestic Groove. Easiest and smartest tip ever. I must try this from Grits & Giggles. Here’s a beautiful driftwood wreath from The Wood Grain Cottage. 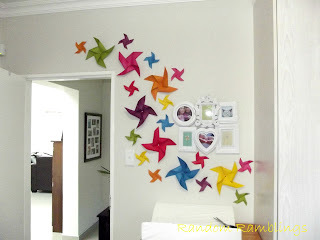 Random Ramblings decorated their nursery with a plethora of adorable pinwheels. 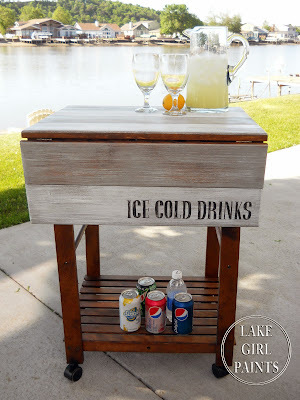 Lake Girl Paints up-cycled an old bar cart and boy is it adorable now. 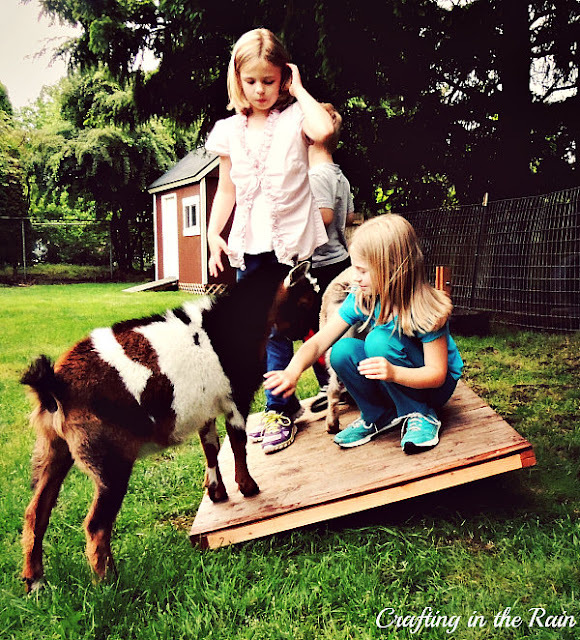 This wobble board looks so fun for kids (and goats!). Check out the easy tutorial at Crafting in the Rain. Don’t know what to do with the kids this summer? 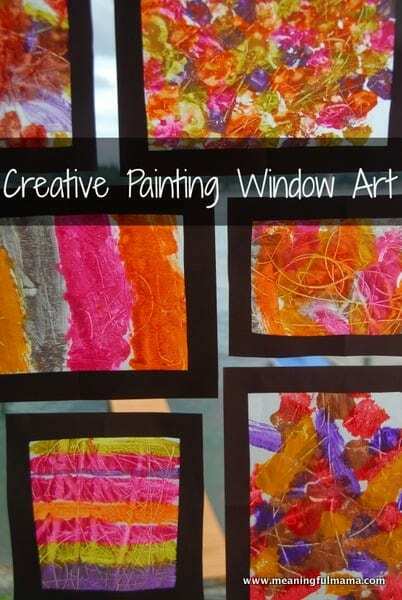 How about some window art! Check out the easy tutorial at Meaningful Mama. The Penny-Wise Mommy made this pretty kids wall decor. I love the simplicity of it. These Angry Birds pizzas made me laugh so hard. What little boy wouldn’t want these for his birthday? Check them out at The Joys of Boys. « The house is a hot mess, come on in! Enjoy the new house! 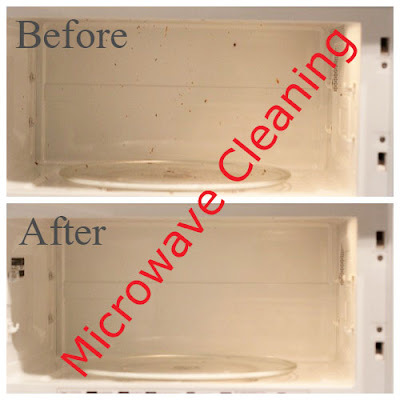 I know you will LOVE making it your own!! Hope you are enjoying your new home! Thanks for hosting! Thank you so much for hosting, Allison! I loved the tour of your new home this week–if it looks that good when you’re not even finished unpacking, it is going to be unbelievable when you get it the way you want it! Hope you’re having a great week! Thanks for the party. I hope you’re off to a great start to summer! Oh, very fun to be in your features, Allison! So glad you hooked me up with that grilling tip! Thanks so much for hosting this week! You picked a great selection of features this week, including a few that I missed! Great party Allison! Thanks for hosting. Thanks for hosting Allison! Great features this week! I’m impressed you can find time to host a party right after moving! 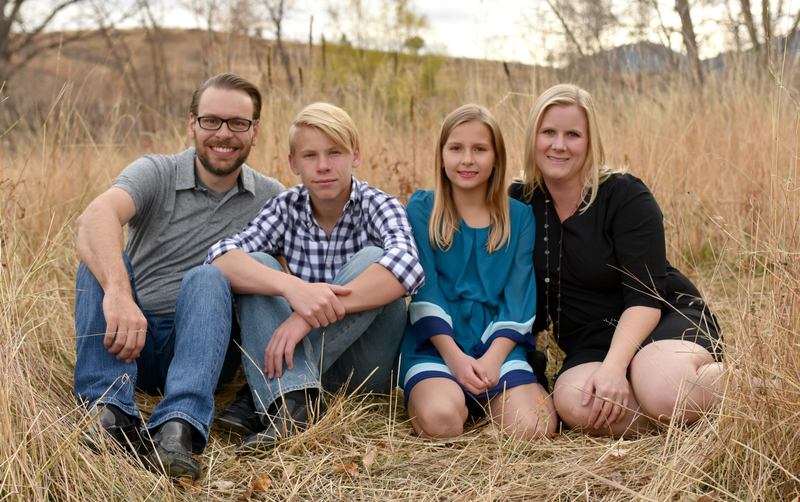 Best wishes in your new home and thanks for hosting! Thanks so much for hosting, Allison! Happy Thursday to you! Thanks for hosting! Hope you’re having a super week! Thanks so much for the highlight and hosting each week. We love to party with you! Thanks for the party! I’m sharing my summer yard tour. Congratulations on your new home! And thanks for hosting! Thanks so much for featuring my driftwood wreath! How exciting! Thanks for hosting the party Allison! Have a great day! Soo excited to see you featured our wobble board 🙂 I hope some other people give it a try this summer! Thanks! Allison, thanks for hosting a great party. So many amazing ideas to browse. Thanks for hosting! Have a fabulous weekend! !